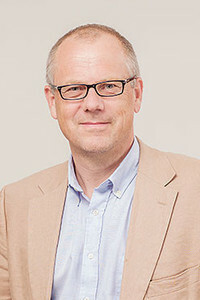 Prof. Lundgren has more than 20 years of expertise in leading large international research related to infectious complications in HIV-positive persons and transplant recipients funded by the European Commission (EuroSIDA in EuroCoord), the European Medicines Agency (D:A:D) and NIH (INSIGHT studies). He is the lead of the European-funded networks and co-founder of the global infectious disease research network INSIGHT. He founded MATCH in 2010 to monitor viral infections in transplant patients at Rigshospitalet, now funded by a grant from the Danish National Research Foundation, it turned into a research platform across Rigshospitalet to identify factors predicting the risk of infectious complication in immune deficient patients.